Shirley M. Beard, 81, of Allegheny Road, Manns Choice died at 6:30 PM, Sunday, April 7, 2019 at home. Mrs. Beard was born in Juniata Township, PA on February 25, 1938, daughter of the late William Dietz. On February 2, 1955 she married Samuel J. Beard, Sr. He preceded her in death on January 29, 2008. She is survived by Son- Samuel J. Jr. husband of Barbara (Benna) Beard, Manns Choice; Son- Steven L. husband of Gail (Stottlemyer) Beard, Bedford; Daughter- Susanne M. Leppert, Manns Choice; Son- Scott J. Beard, Manns Choice; Son- Stacy J. husband of Joan (Sheetz) Beard, Fishertown; Daughter- Stephanie V. Beard, Manns Choice; Sister- Dottie Herline, Somerset. She is also survived by 9 grandchildren, and 12 great grandchildren. Shirley is preceded in death by two grandchildren, one great-granchild and numerous brothers and sisters. 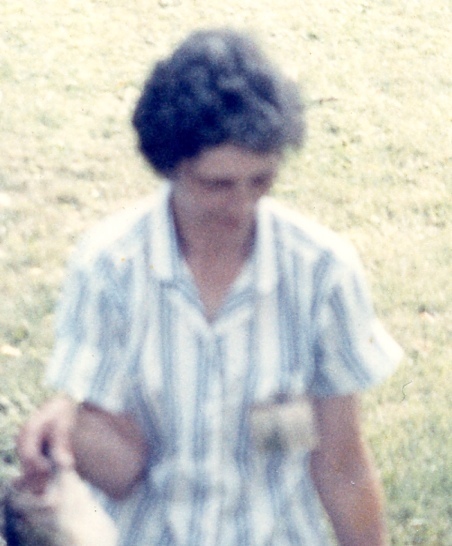 Shirley was a homemaker and also had worked as a Laborer at Hedstrom in Bedford. Friends will be received on Wednesday, April 10, 2019 from 4-8PM at Mickle-Geisel Funeral Home, Schellsburg. A funeral service will be held at Mickle-Geisel Funeral Home, Schellsburg at 11:00 AM on Thursday, April 11, 2019 with Pastor Aaron Whetstone officiating. Interment at Mt. Olivet Cemetery, Manns Choice.